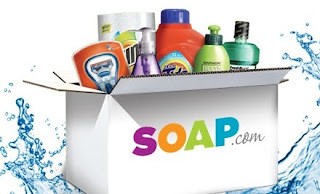 $5 Movie Tickets & 50% off Soap.com! Groupon has 2 great deals going on today! Both are redeemed online so anyone, no matter where you live, can get in on these! 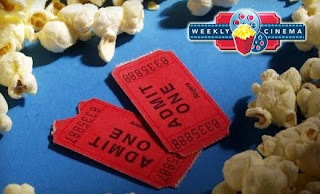 Salt Lake City's deal is $20 for 4 Movie Tickets from Weekly Cinema! Tickets can be redeemed at MovieTickets.com or Fandango.com. See more details here. Under Visit More Cities select North Jersey to get a $20 Gift Certificate to Soap.com for $10!! Looks like you can buy pretty much anything from there and shipping is included! !